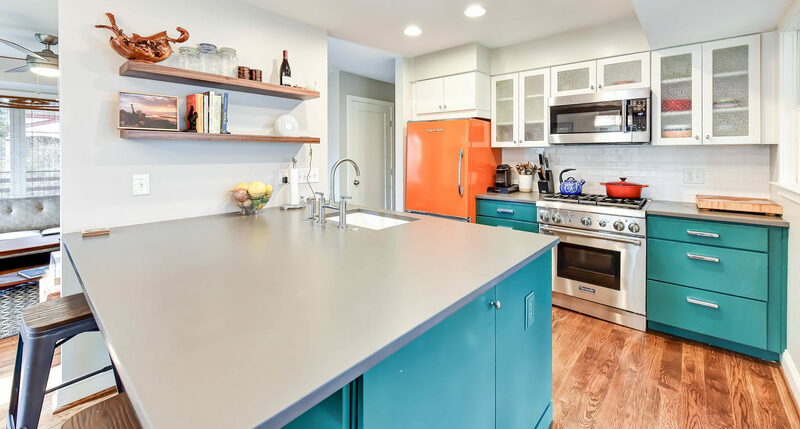 No matter if you are tearing down walls in the kitchen and starting from scratch or simply replacing floors, countertops, and appliances, budget always matters. 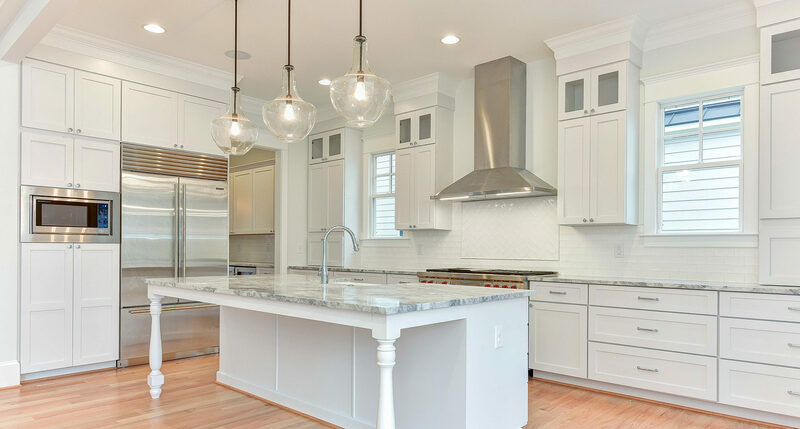 To help you make the most of your money, Alair Homes Arlington leverages our reputation to secure amazing discounts on highly-sought after construction materials. 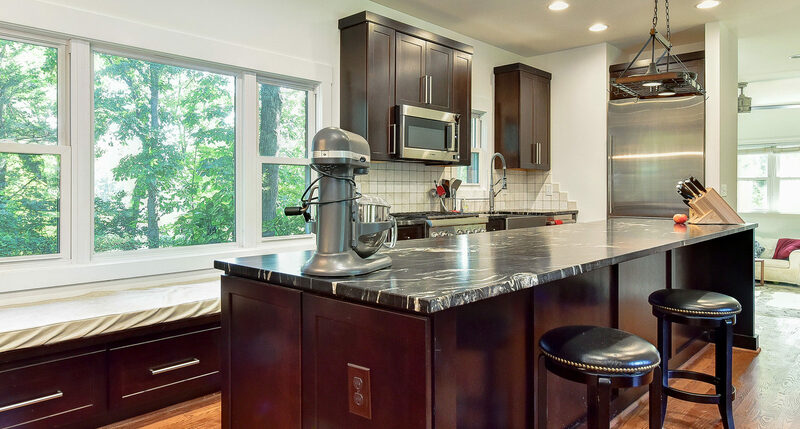 From quartz countertops and walk-in showers to kitchen technology and stainless steel appliances, we will find exactly what you are looking for at an incredible price and pass all our discounts along to you. 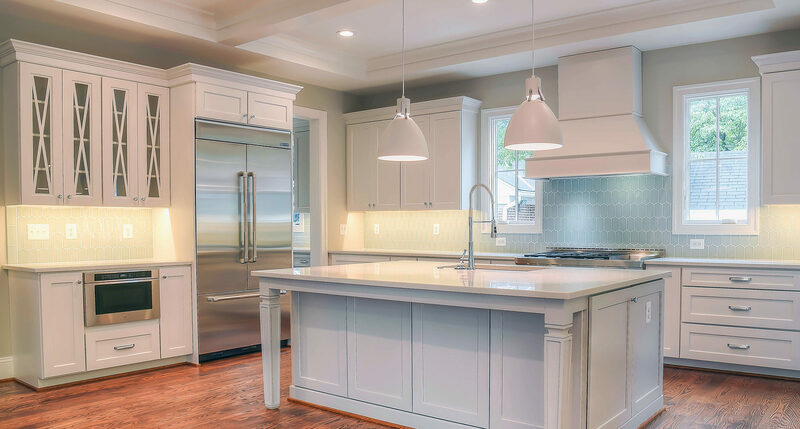 At every stage of construction, communication is key to client satisfaction and a finished product that truly represents your vision of the perfect kitchen. 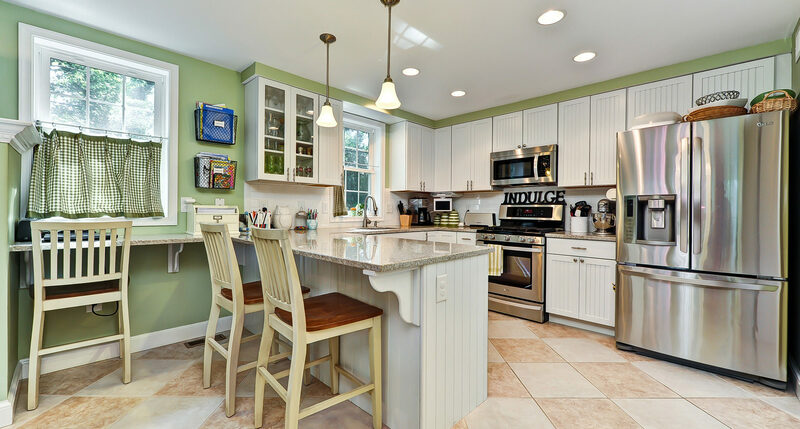 To help make communication seamless, Alair Homes Arlington utilizes a proprietary online system. 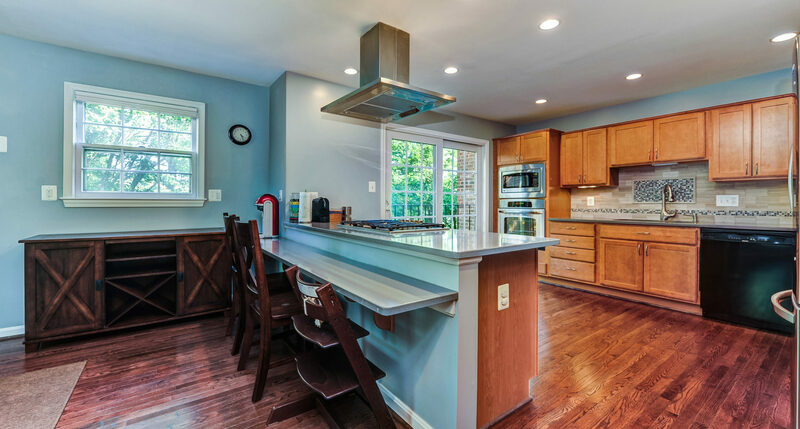 Here, our clients review bids, monitor the timeline, make selections and schedule payments. 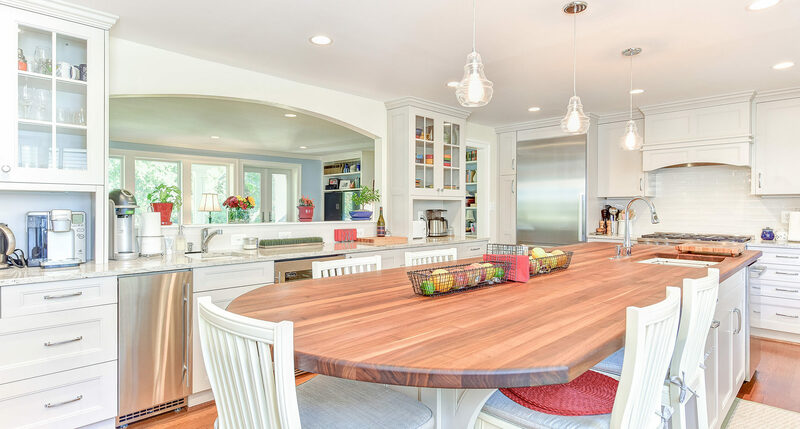 This experience unquestionably lends to the most transparent construction experience available. 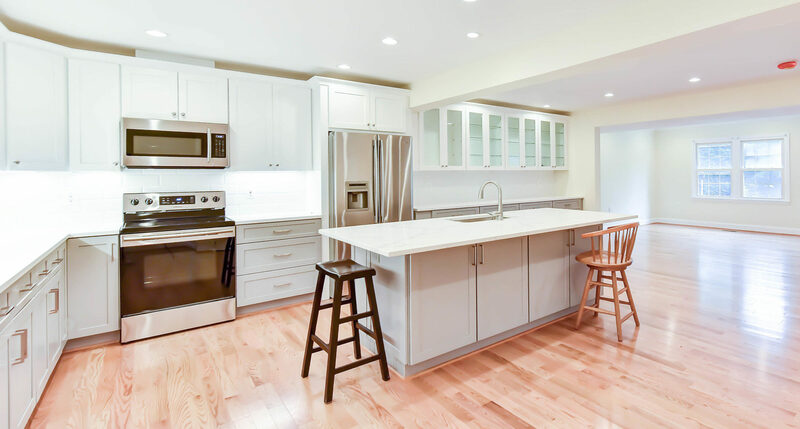 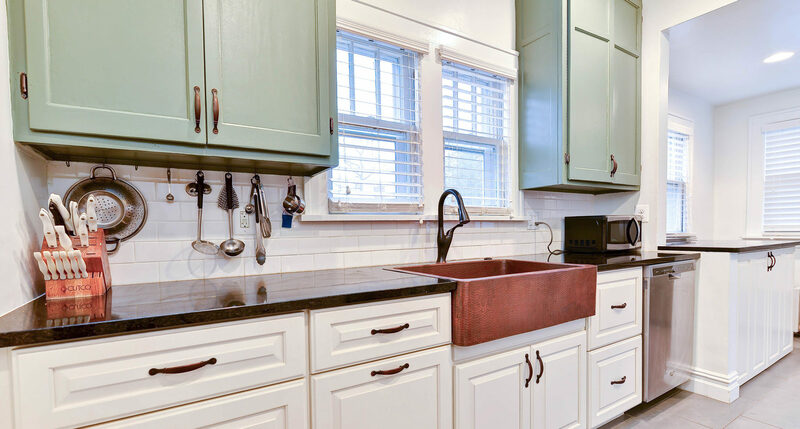 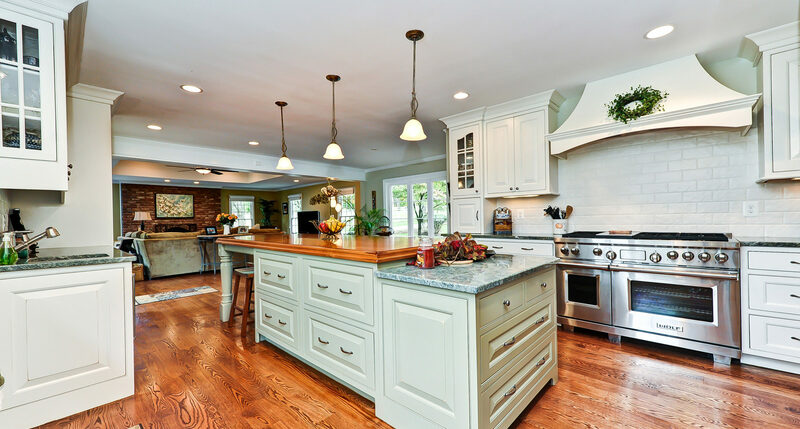 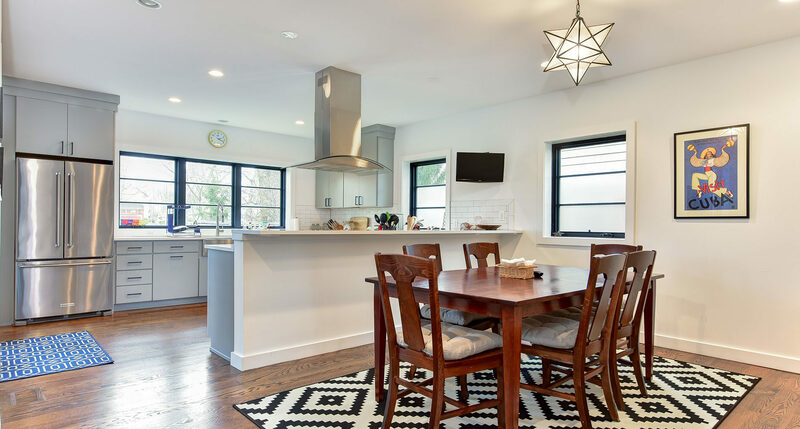 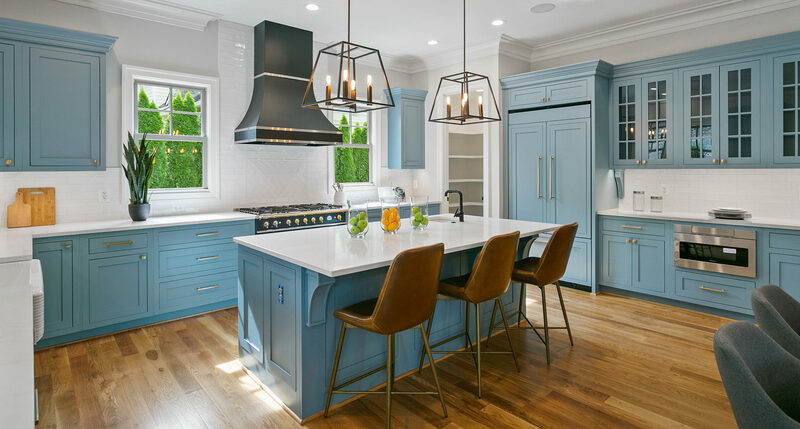 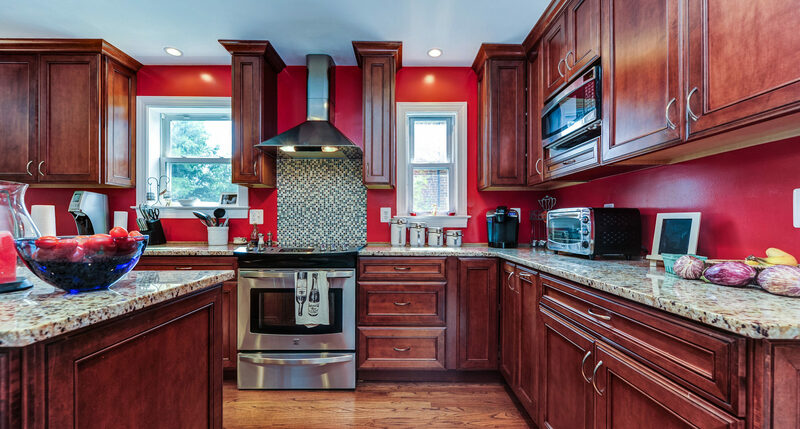 It puts our clients in control and helps us to avoid many of the unexpected delays and unanticipated costs that can make remodeling a kitchen stressful and time consuming.